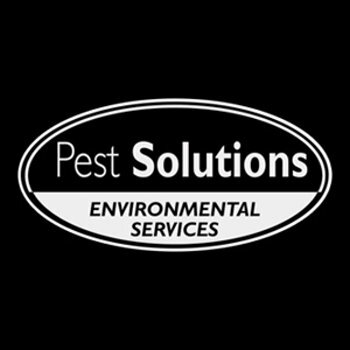 Our Aberdeen Pest Solutions team are waiting to assist you with any Pest Control needs. Situated within Scotland's northern coastal city of Aberdeen, and servicing all of the North East of Scotland we deliver a speedy, discrete and affordable range of pest control services. This local branch covers all of Aberdeen, Aberdeenshire, Tayside, Grampian & Scottish Highlands. Call 01224 392 304 today for a FREE survey. 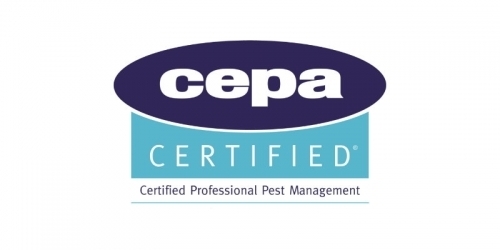 A Scottish Pest Prevention firm with 22 locations throughout the UK in Aberdeen, Edinburgh, Glasgow, Manchester, Birmingham, London our profesional Pest Control experts are here to respond promptly to get rid of that pest issue today. Call 01224 392 304 today for a FREE survey. Areas covered by this branch include - Aberdeen, Stonehaven, Dyce, Laurencekirk, Montrose, Forfar, Arbroath, Inverurie, Huntly, Keith, Ellon, Peterhead, Fraserburgh, Banff, Fochabers, Elgin and more. Our Aberdeen Pest Solutions team are waiting to assist you with any Pest Control needs. 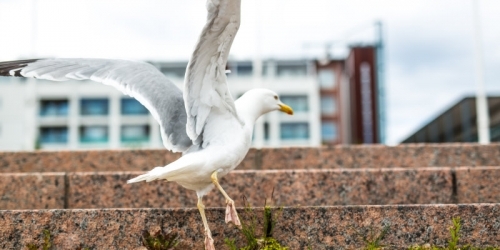 Situated within Scotland's northern coastal city of Aberdeen, and servicing all of the North East of Scotland we deliver a speedy, discrete pest control service.